This post should serve as a warning to anyone NOT to throw your hard drives in the trash or leave them where anyone can get to them. Once upon a time, a junker found a computer on the street back in 2004. Black widow spiders had nested inside of it, everything was damaged except the hard drive. He tried to boot the drive in another PC, but couldn't. He didn't wanna trash it, so he put it in his shop. 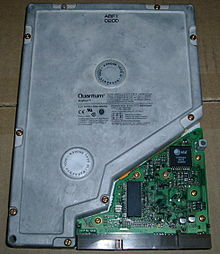 A few years back, I walked into his shop, I see this awesome Quantum Bigfood hard drive.. I immediately purchase it because it's awesome! Never seen anything like it. It's huge! (image courtesy of wiki). Naturally I would want to see what's on there ;) I put it into one of my old PCs, met with BSOD... and it freezes at login. I'll assume this is what happened to the guy. Once the drive was cloned, I could manually edit it and pick it apart... don't get me wrong, I could already get into the files once I attached it via disk manager... but there's nothing quite like actually booting up the drive. 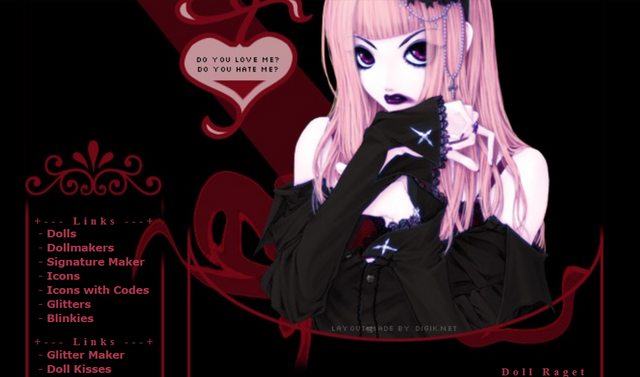 Low and behold, here is the desktop! I found a directory of pictures. 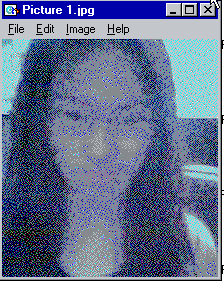 Looks to be a Chinese type person... possibly one of the users. 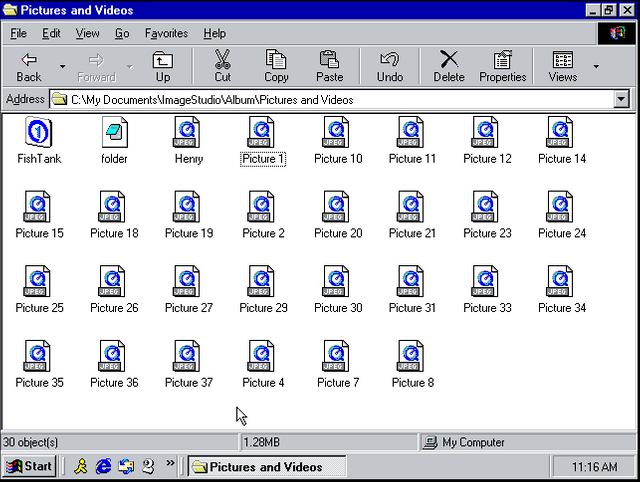 I also found a directory filled with AIM account folders (filelib). Nothing inside any of'em… bummer. I wonder where that dialog came from in the earlier screenshot though? Looks like it came from a website, possibly a profile that's saved in the temporary internet files? Bought an antiquated hard drive from a junker. I eventually got into the drive. Found that an Asian girl owned this computer. She had a webcam installed (and took some cute pics). She used AIM95 back in the day. This is what life was life for the typical user of the time. OK Drivers have been updated... Here's the complete working desktop in full color! This was quite an interesting experience. 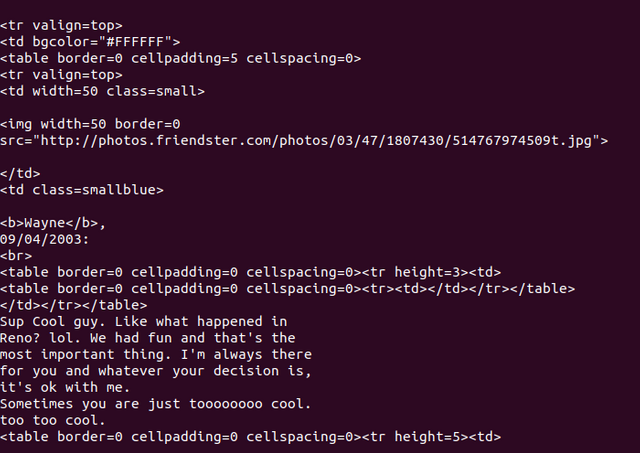 It's literally a window into the past of what life was like for some young users at the time. I can relate, was born in 84 after all... Using Windows 98 in 2004, and it's not really strange because Win98 was pretty fast. 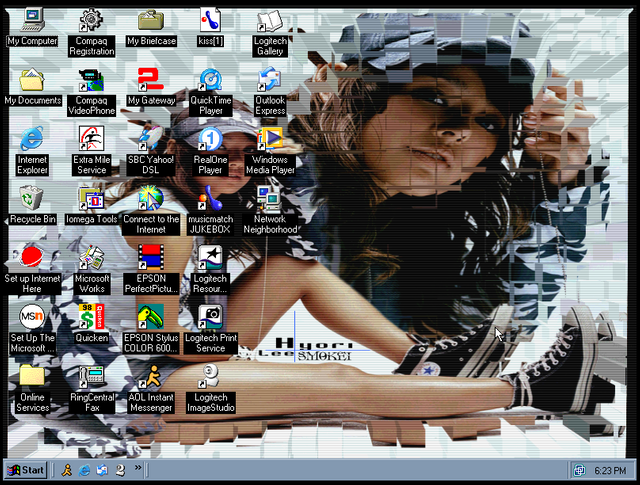 Websites loaded quicker, instant messengers worked, there was really no reason for a lot of people to move to XP. 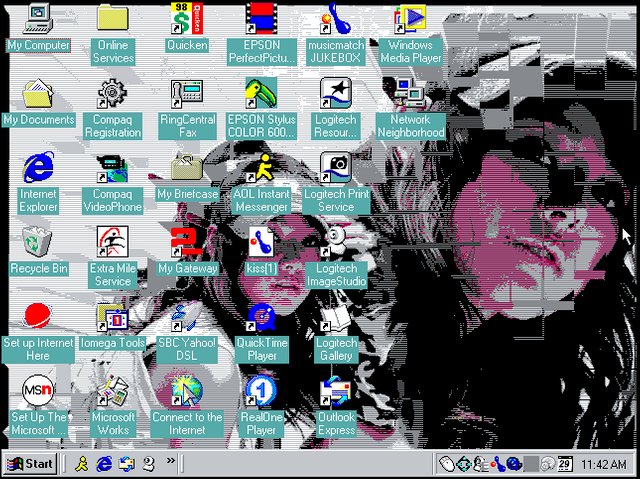 Most video cards at the time worked with Win98, so games weren't an issue. If I had to do it all over again, I would have totally skipped XP and stayed with Win98 until Windows Vista (which I did get, and I had no issues with it because I made sure my hardware worked with it hehe... Yes I'm a Vista fan). I'm suddenly inspired to post some of my own files.. if I can ever find my old hard drives -_- I'll see what I can scrounge up for next time. I do wanna share more memories of the past. I miss those days. Till next time, do the Mario!!!! Impressive accomplishment! I've dug through a lot of discarded hard drives in the past, but usually I only find family photos and work documents. 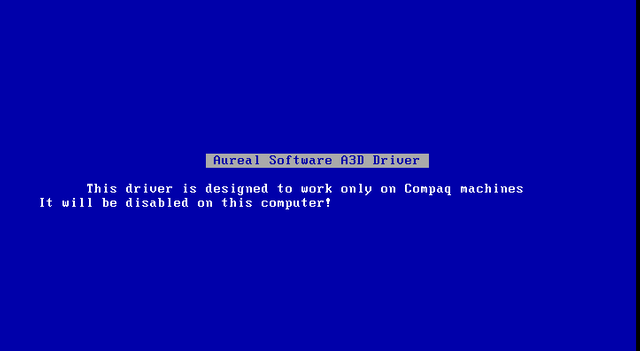 I've never actually booted from one of the drives and got the OS working, though! Awesome, thanks! It was a fun experience. Messin around in Win98 brought back good memories. Sometimes these old drives are hit and miss.. Never know what treasures of the past ya might find.